50mm wide roll of Self Adhesive Tape are 50m long. 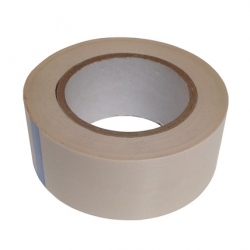 This General Purpose product is strong enough to stick plastics to flat interior surfaces. Not suitable for Outdoor use.